PSG midfielder Adrien Rabiot has refused to sign a new contract with the French club and was banished to the reserve team. His current deal is expiring in six months and PSG would prefer to sell him now. 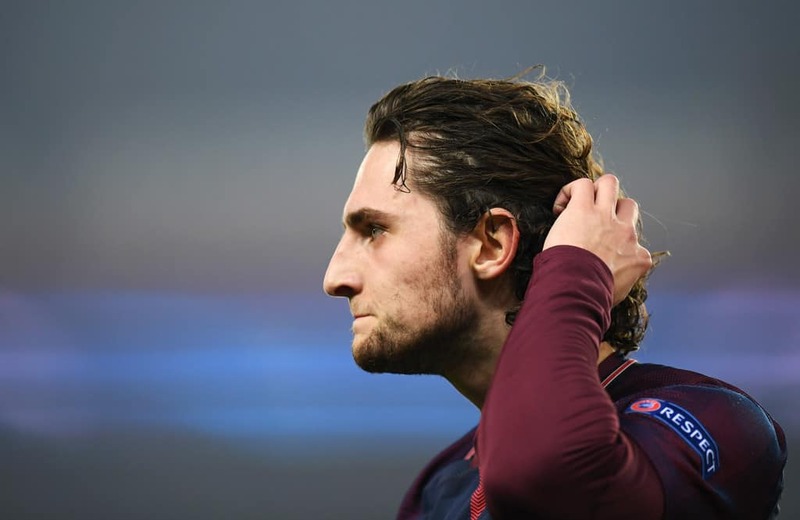 Tottenham Hotspur were prepared to offer Rabiot a lucrative contract and signing-on fee, while Pochettino spoke to the 24-year-old in the week and guaranteed him a starting role but his entourage have now officially declined a move. Rabiot is a fan Jurgen Klopp’s management as he has always supported Liverpool FC. Liverpool have shown interest in Rabiot in the past, while Chelsea and Bayern Munich are also keen on trying to lure him away from PSG. Latest on Christopher Nkunku: Will he join Arsenal during January transfer window?